If you have chosen Rimini to spend your holidays, to relax or to find many opportunities for leisure and fun, the Villa Vera Hotel is the right choice for you. 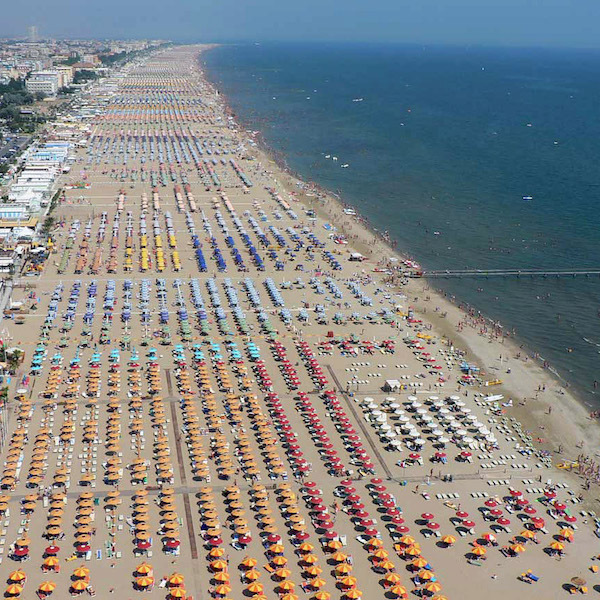 The Rimini sea is the most popular part of the city, with the long walk of shops, bars, clubs and bazaars. The largest beach in the world, organized, cozy, sandy, bathing and with a gradual, risk-free descent, is ideal for families, with lifeguards always alert to ensure a peaceful bathing. Absolutely to visit at least once in life! 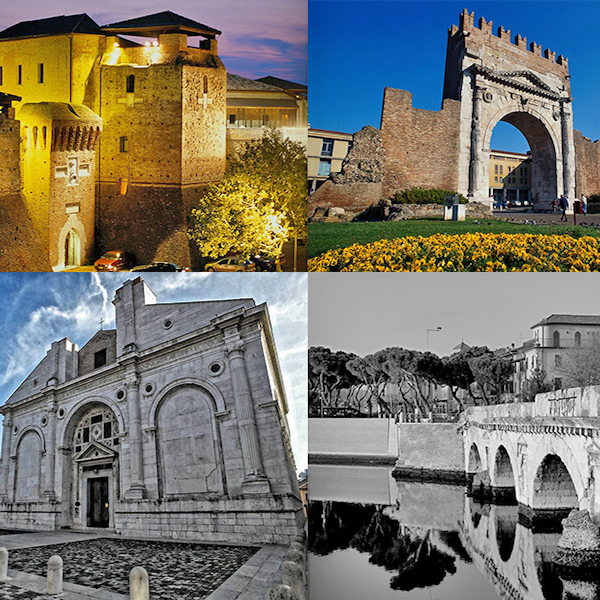 If you search for history and culture Rimini’s Historic Center is truly a place to discover. You can visit the city’s great museums, the Tiberius Bridge and the Arch of Augustus, the Malatestian Temple and the Castle of City (Castel Sismondo) or the surgeon’s domus. 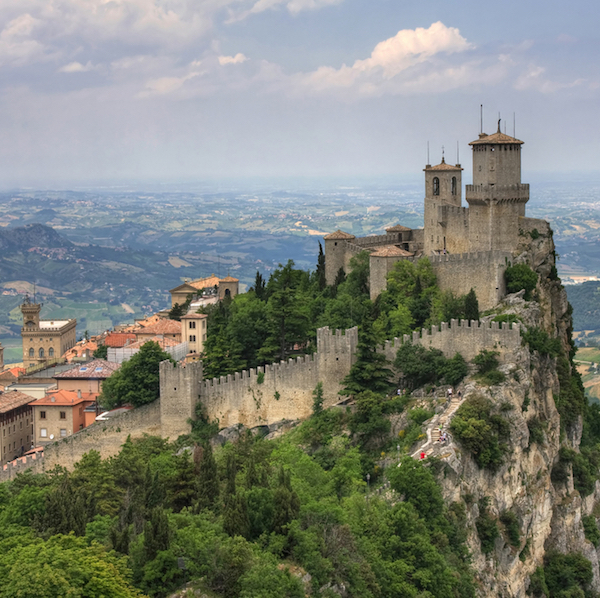 The Romagna hinterland is full of castles and ancient villages, from the most famous castle of Gradara, sung by Dante for the love story between Paolo and Francesca to San Marino with its Three Towers and the bazaars embedded around the walls. And also San Leo, Coriano, Santarcangelo, Montefiore Conca, ancient villages, with the possibility of tasting excellent typical products. 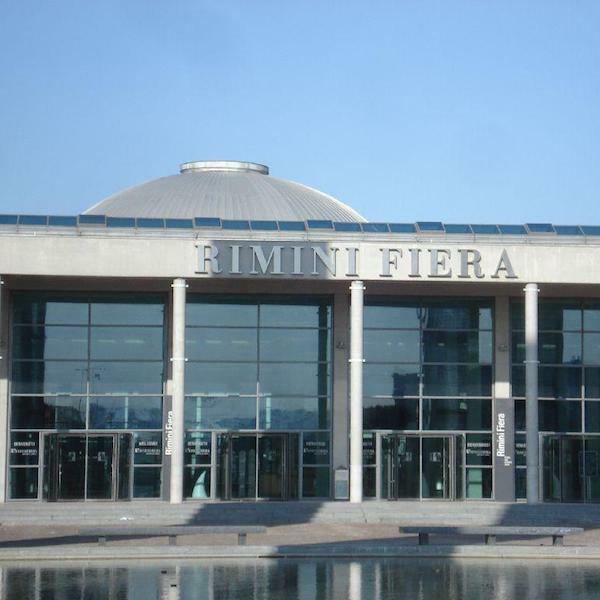 Rimini, thanks to its exhibition center, is home to important events that take place during the course of the year. SIGEP, MACFRUT, ENADA, RIMINI WELLNESS, are just some of the appointments you should not miss. Fill out the form next to you with all the information, our staff will be happy to answer you as soon as possible with the best solution for your stay. Note: Fields marked with an asterisk are mandatory. CONSENT pursuant to D.L. 196/2003. Read the information, according to D.L. 196/2003, I authorize Hotel Villa Vera to process personal data.